OMAN – A consortium comprised of JGC Corporation (Japan), United Infrastructure Development Company (Oman) and Doosan Heavy (Korea) has won a contract to build, own and operate the 80,000m3/d Asilah independent water project (IWP) desalination plant in Al Sharqiyah. The project company, Al Asilah Desalination Company, is 75% owned by JGC, 20% by United Infrastructure, and 5% by Doosan. Doosan Heavy will serve as the contractor for the project, which is expected to start operations in 2021. Oman Power and Water Procurement Company (OPWP) will be the sole off-taker for the project. CHILE – The Chilean environmental evaluation service (SEA) has approved the environmental impact study for the Aconcagua desalination plant. The project was proposed by Aguas Pacificos and will involve the construction of a desalination plant between the Puchuncavi and Quintero municipalities. The plant would have a production capacity of 86,400 m3/d and cost $162 million. The project is intended to relieve the water shortage in the Aconcagua river valley which is in a state of severe drought. TAIWAN – Taiwan Water Corp has announced that the 4,000 m3/d Magong desalination plant is on track for completion by the end of the year. 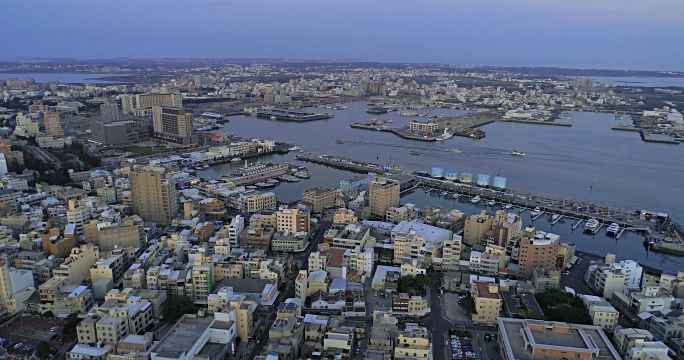 A government official has reported that Taiwan Water must overcome horizontal directional drilling challenges to meet this deadline. The plant will be the fifth in Penghu County. ANTIGUA – The Antigua Public Utilities Authority (APUA) has announced the decision to purchase new membranes for the island’s reverse osmosis plants. Replacing the membranes—roughly 300 in each plant—will cost an estimated $180,000 per facility. The initiative is part of APUA’s short-term strategy to increase plant capacity, according to an official. SOUTH AFRICA – The quarterly financial report of the City of Cape Town revealed that the City’s water department has underspent roughly $122 million that was allocated to its capital budget. The underspend was partly due to the cancellation of several desalination projects at early stages of procurement. 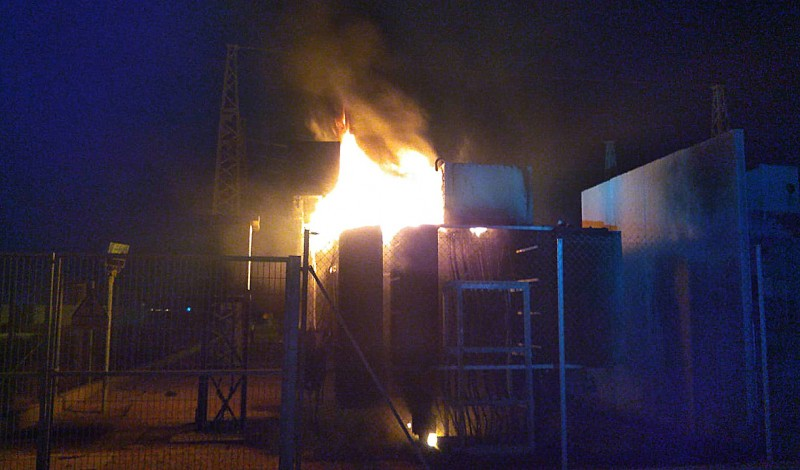 SPAIN – Last Wednesday both of the desalination plants in San Pedro del Pinatar were shut down due to a fire in a transformer station that supplies power to the facilities. Water from the Torrevieja plant stored in the reservoir of La Pedrera was diverted to the area to make up the shortfall in supply. “Doosan Heavy wins $203m Oman desal project deal”, tradearabia.com, July 26, 2018. <http://tradearabia.com/news/OGN_343337.html> accessed July 30, 2018. Bnamericas.com, July 2018. <https://subscriber.bnamericas.com/en/news/waterandwaste/eis-for-us160mn-desal-plant-in-chile-gets-approval?idEmail=514534098> accessed July 30, 2018. “Penghu’s 5th desalination plant to operate by the end of the year”, focustaiwan.tw, July 25, 2018. <http://focustaiwan.tw/news/aeco/201807250021.aspx> accessed July 30, 2018. “APUA to purchase new membranes for reverse osmosis plants”, antiguaobserver.com, July 25, 2018. <https://antiguaobserver.com/apua-to-purchase-new-membranes-for-reverse-osmosis-plants/> accessed July 30, 2018. "EveryDropCounts: City of Cape Town’s water dept underspends R1.6bn”, iol.co.za, July 30, 2018. <https://www.iol.co.za/capeargus/news/everydropcounts-city-of-cape-towns-water-dept-underspends-r16bn-16314830> accessed July 30, 2018. “Transformer fire puts San Pedero del Pinatar desalination plants out of action”, Murciatoday.com, July 26, 2018. <https://murciatoday.com/transformer-fire-puts-san-pedro-del-pinatar-desalination-plants-out-of-action_577215-a.html> accessed July 30, 2018.